Most people, living in the comforts of their radiation-free homes, can only imagine what it feels like to be cowering in fear at the mention of the words “Chernobyl” or “Hiroshima and Nagasaki”. The photos may look beautiful in a haunting way, but there are no words to describe the impact of those devastations on the people who were affected. Radiation, by a summarized definition, is a space-traveling energy. In one way or another, we are exposed to this energy on a day to day basis. However, as with all matters, too much of it can be extremely dangerous and even deadly. The side effects of high radiation include severe diseases, body disfigurement and genetic problems, among many others. Let’s take a look at these 9 chilling photos of the world’s most dangerously radioactive places. The most devastating accident in the whole world happened at the Chernobyl Nuclear Power Plant on April 26, 1986 near Pripyat, Ukraine. A malfunction in the power plant’s Reactor No. 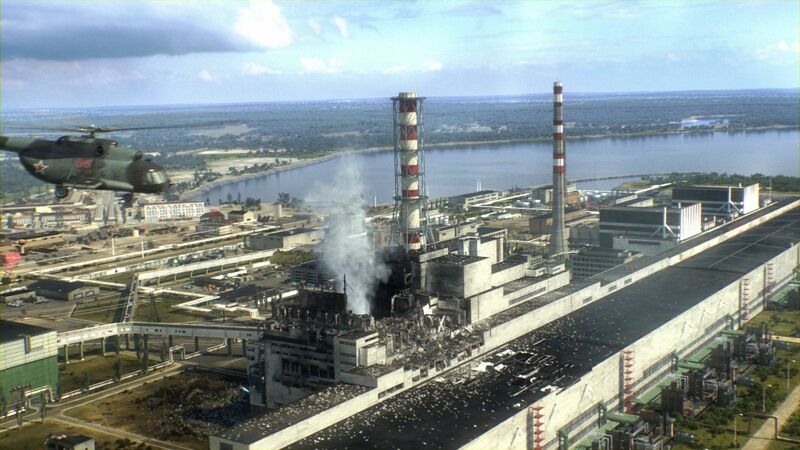 4 led to an explosion which caused severely high concentrations of radiation. The people living nearby were told to evacuate less than two days after the disaster broke, but most of them were already hit by radiation poisoning. With the passage of time, the levels of radiation have diminished, and tours are now being conducted for interested people. It is said that 4 out of 10 reactors resorted to severe damage and accidents. The site was used mainly for tests, but there weren’t many containment devices to support such devastating downfalls. A nuclear meltdown occurred at the site in July 1959. This particular event was named “The Worst in US History”. Established in 1848, the plant produced generous amounts of Plutonium, which would then be tested with nuclear weapons. 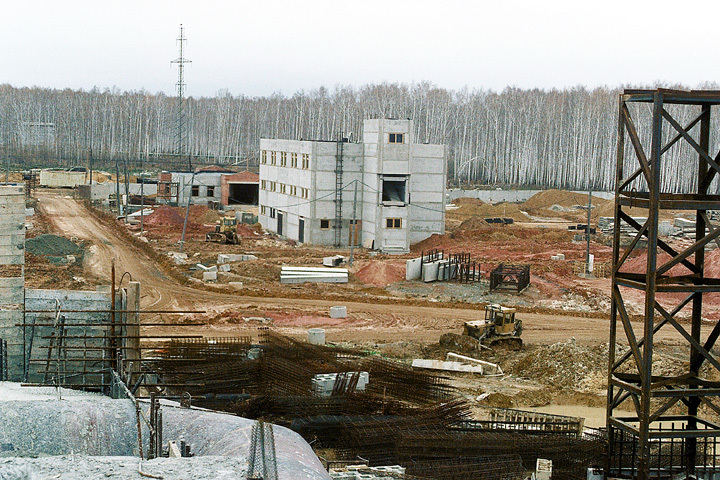 The Mayak Plutonium Plant was among the first in the world. The nearby residents feared for their lives as the high concentrations of radiation traveled through the area and caused chronic illnesses and disfigurement. 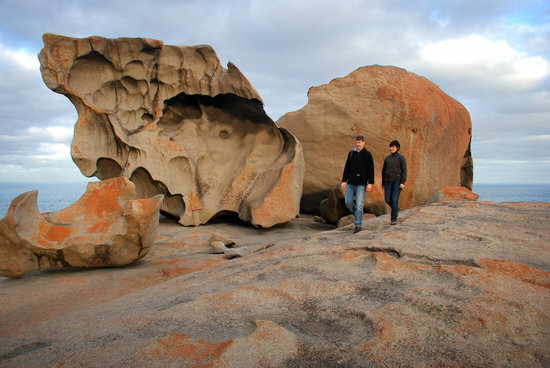 The dense amounts of radiation in this part of Australia are due to the rocks that the spring flows through. The rocks contain highly toxic Uranium. It has been this way since approximately one billion years. How about that? 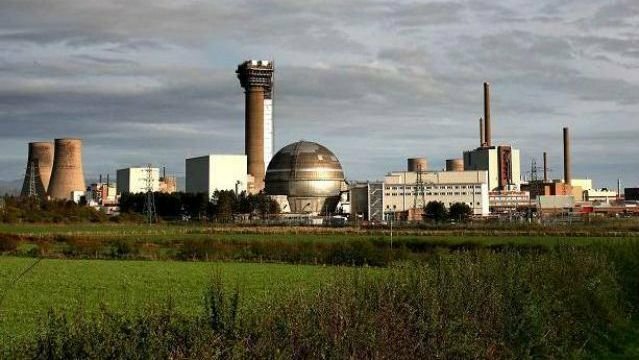 The original Plutonium power plant is situated in the friendly-looking green fields on England’s West Coast. It’s hard to believe that it’s actually a pretty dangerous place to live. Everyday, toxic wastes are being dumped into the Irish Sea, which is currently the most toxic sea in the world. One of the most dangerously radioactive sites in the world exists in Washington, USA. A Plutonium plant delivers toxic waste into America’s very soil and groundwater. 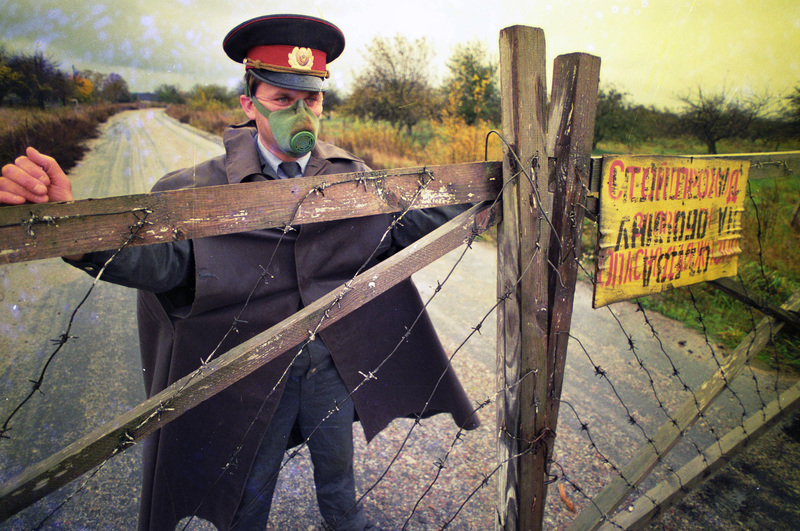 It has been there since the Cold War, serving as a testing site for nuclear weapons. The operations ceased a long time ago, but the damage is still present. The Polygon in Semipalatinsk, Kazakhstan holds the world record for the densest concentration of nuclear explosions. Many are still suffering from radiation poisoning up to this time. It was an abandoned place which became the site for the first bomb detonation by the Soviet Union. The worst nuclear mishap to have occurred since Chernobyl is the recent disaster at the Fukushima Plant in Japan. In 2011, nuclear reactors were disturbed by a tumultuous earthquake that hit the country. Massive concentrations of nuclear waste and radiation were delivered straight into the sea. The site is now protected within an exclusion zone. A frightening secret lies beneath all this breathtaking snow. Liquid waste is found in the uncovered pools. This means that when it rains and the wind blows, radiation and nuclear pollution spreads across the vast country. This is the nuclear plant in Seversk in northern Siberia. 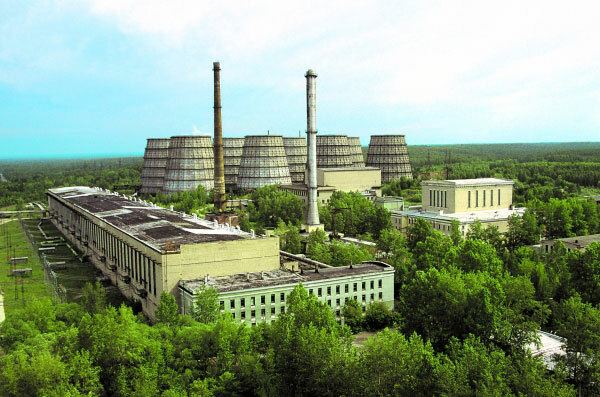 It is meant to be reopened in 2016 in order to start Russia’s first repository for extremely hazardous radioactive waste. The repository will use natural barriers to isolate some of the most radioactively dangerous waste ever generated. This is why this project casts doubts among experts.